We would love to hear from you so we can get you started on the road to your best smile. If you are ready for your best smile today, we can schedule you with a consultation. Dr. Roe will sit down with you and come up with a tailored treatment plan that will suit your dental needs. We are happy to serve all of Dallas and surrounding cities. 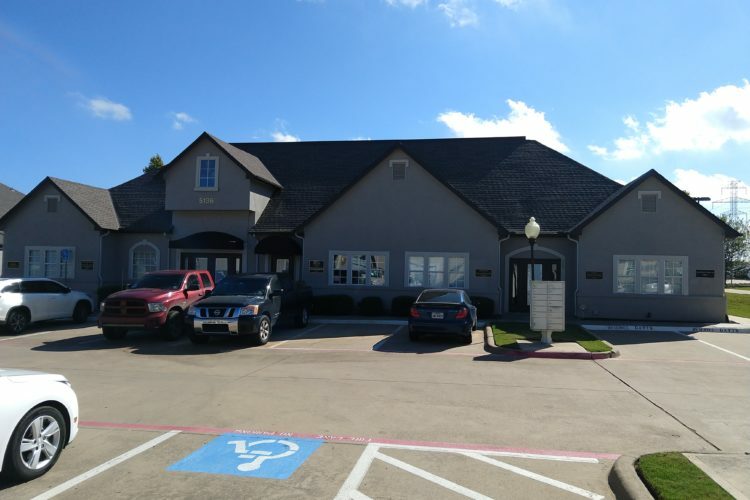 Our office is located in western Plano. If you live in Plano, Carrollton, Addison, Richardson, or Garland, you can easily get to our location. If you are interested in scheduling your consultation appointment, please call us today. We are always taking new patients. We are located right behind Prince of Peace Catholic school on Plano Parkway. Village Creek Drive is your first left after turning west onto Plano Parkway from Preston Road, just north of George Bush.